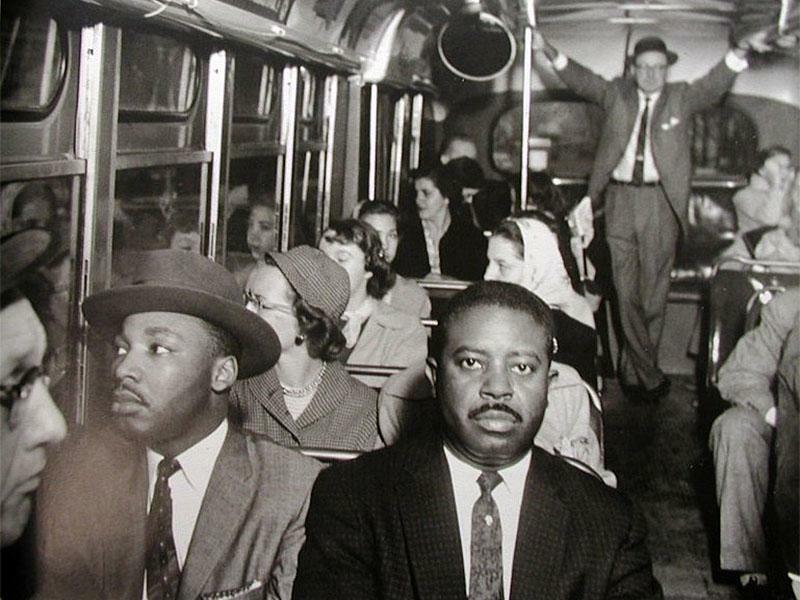 The Albany Movement—and the people of Southwest Georgia whose energy bolstered it—served an important role in the Civil Rights Movement of the 1960s. 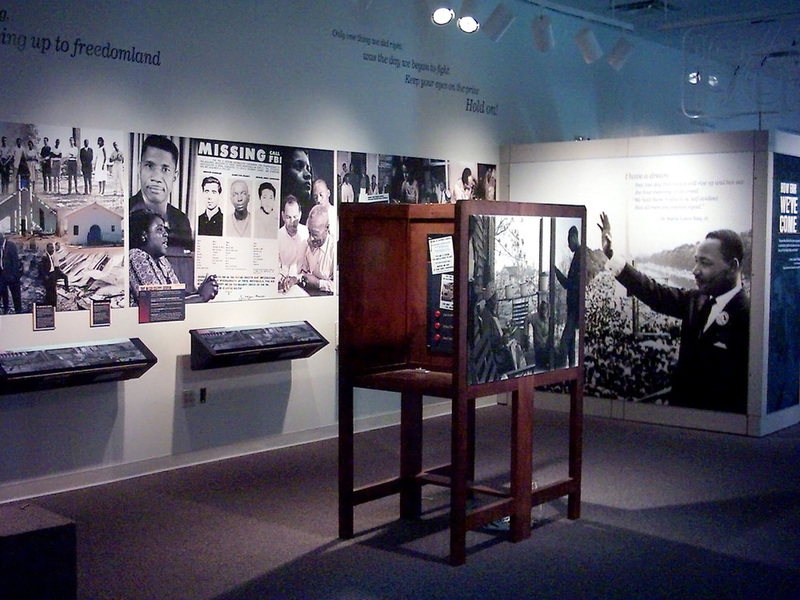 A new museum experience has been developed using the images and voices of people who participated in the struggle for equal rights. 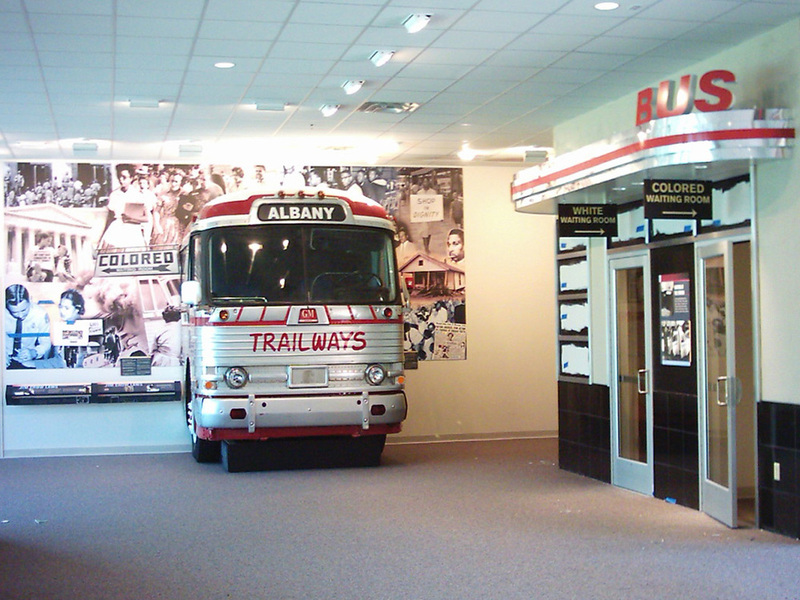 Visitors are greeted with a recreated bus station with separate doors for “colored” and “white” and a section of the type of bus the Freedom Riders rode on. 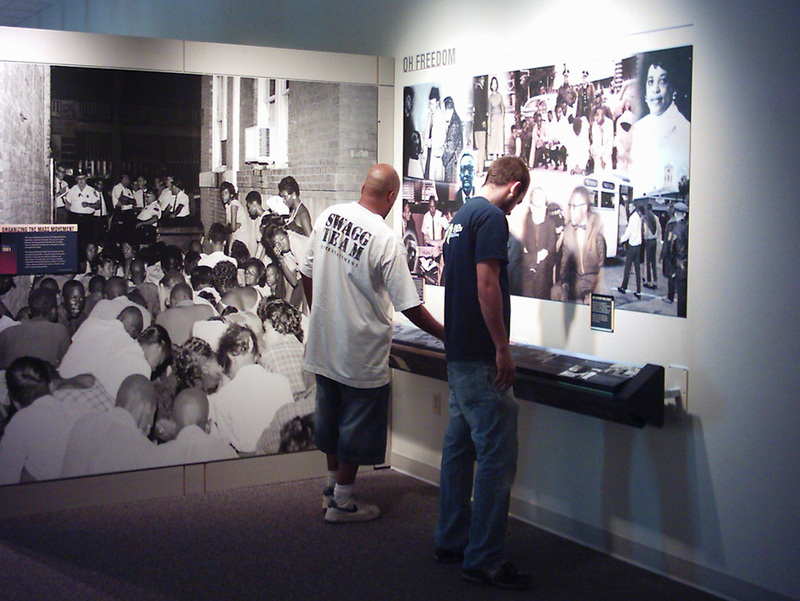 Through audio experiences, visitors listen to those voices and gain a first-hand understanding of what was happening during those turbulent times.